20th May (Friday) – 22nd May (Sunday): This year some good news for Beer lovers! The most awaited and most eventful Beer & Food festival of Australia is back! The Great Australasian Beer SpecTAPular (GABS) is a very popular and more importantly a unique festival celebrating the diversity of craft beer in Australia. The festival features several best breweries from Australia, New Zealand and the world brewing fresh, new beer just for the crowd here! Not Just Beer & Food, but much more..
GABS has been featured and often praised as one of the BEST Beer festivals in Australia and worldwide. The festival was first organised in the year 2011 by Steve Jeffares and Guy Greenstone, the founders of Local Taphouse pubs in Melbourne & Sydney. The event is not only about great beer, but there would be heaps of popular restaurants, games and live entertainment happening! 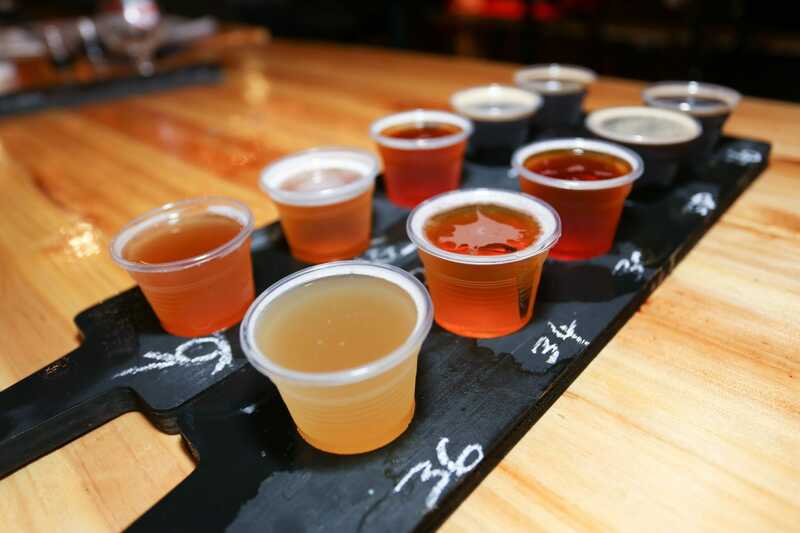 The Australian Beer Festival has attracted thousands of craft beer and food lovers last year and the 2016 Beer Festival is expected to be a huge event! Stay tuned and we will let you know how the event went with some awesome photos and updates from the event! There are 5 sessions over 3 days from Friday 20th – Sunday 22nd of May 2016. This is a hot event so grab your tickets soon before they are sold out! Last year the GABS team invited us to be a part of this prestigious beer and food festival and we thoroughly enjoyed the experience! It was one of the best and well organised, event – one of its kind! Not just that, click on the link below which will take you to the GABS 2015 highlights. We have received a media invite this year too and are sure thrilled to make it to the event for sure! 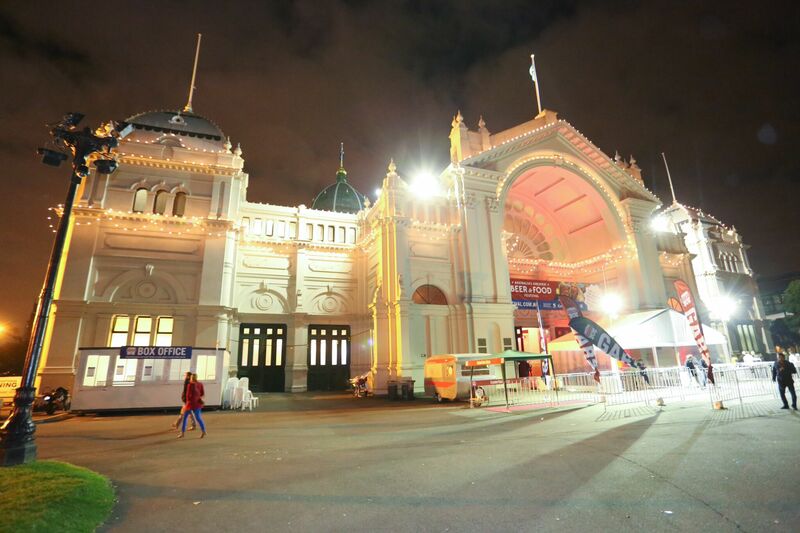 Venue: Royal Exhibition Building: 9 Nicholson St, Carlton – Melbourne, Victoria.